Hi, everyone. I’m Minimaru, and I work at the MOSHI MOSHI BOX Harajuku Tourist Information Center. What do you eat for breakfast? Toast? Onigiri? It’s easy to end up eating the same thing every morning, isn’t it? 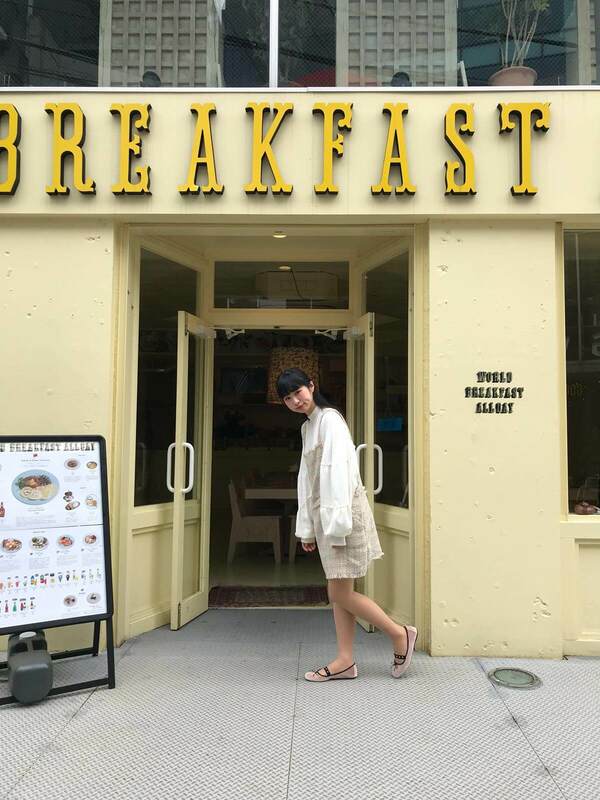 Have you tried eating breakfast from another country? That’s what this article is about. Today I would like to introduce to you all World Breakfast Allday. 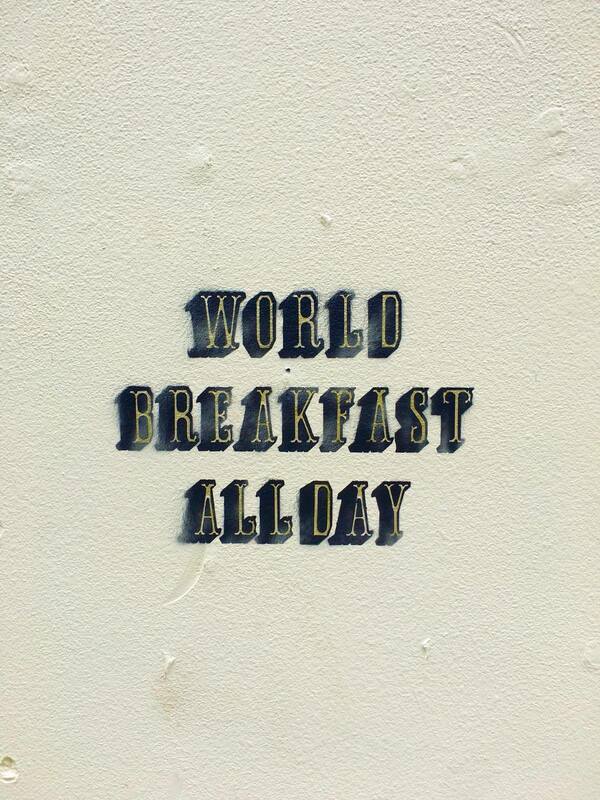 There are in fact two branches of World Breakfast Allday. 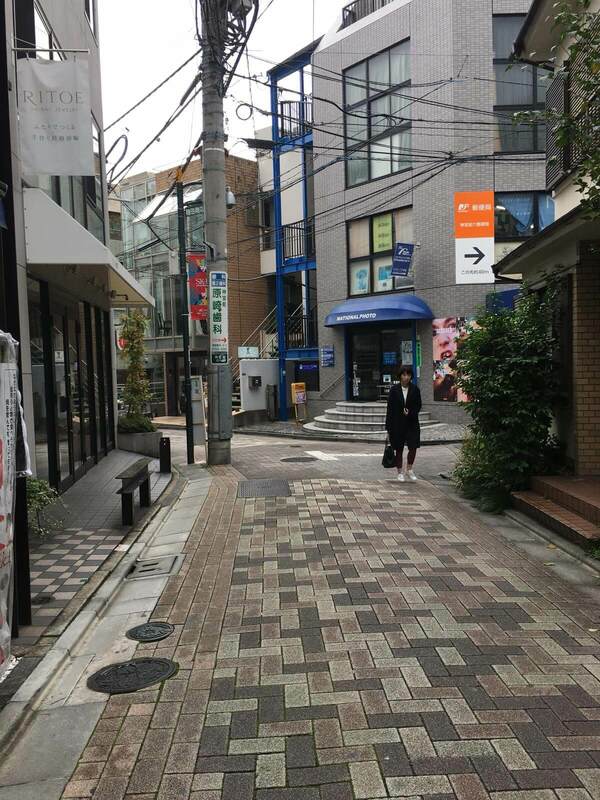 I visited the new one which opened between Harajuku and Shibuya earlier this year. 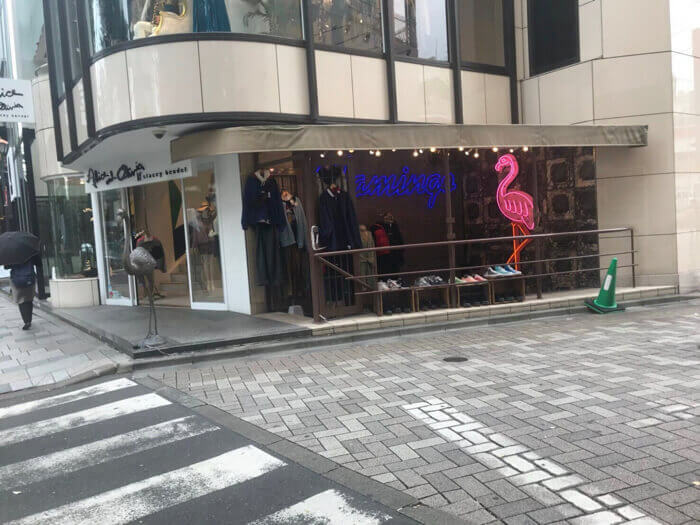 To get there, make a right at Flamingo, the second-hand clothing store in Omotesando that faces KIDDY LAND. Head straight down there and you’ll see a tapioca shop called Gong Cha. 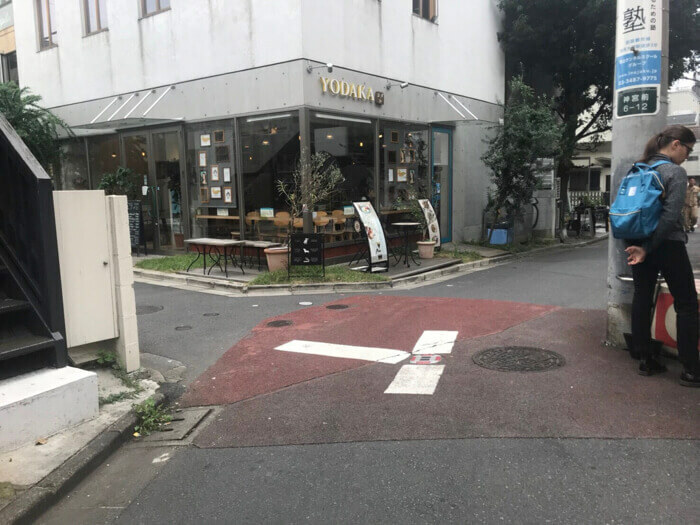 Head past there and make a left at the Family Mart convenience store. You’ll come to see a post office. Continue heading in the direction of the post office. Then you’ll see a cafe. Make a right and head straight down. You’ll eventually come to a pale yellow coloured building on the left hand side of the path. That’s World Breakfast Allday! 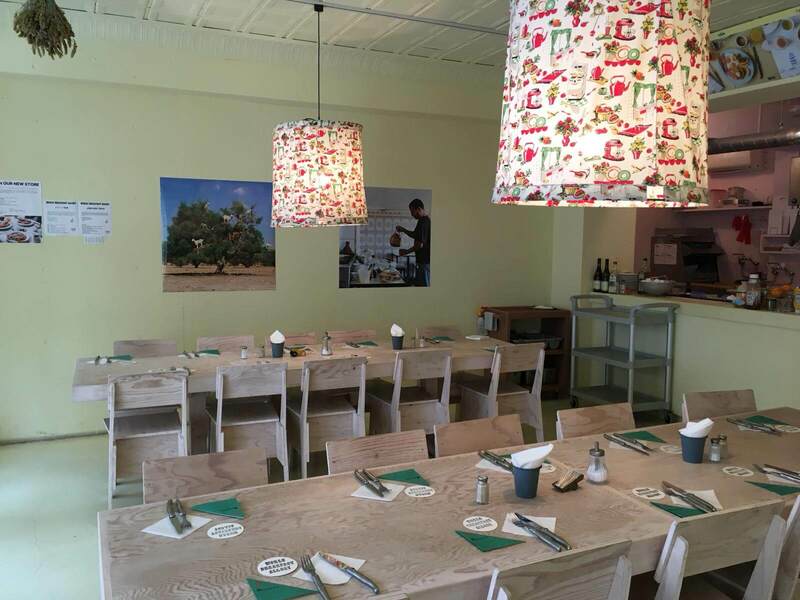 It can be a difficult place to find for first-timers, so if you get lost or need help getting there than come and find us at the MOSHI MOSHI BOX. We’ll be happy to help! The yellow exterior of the cafe gives it a relaxing first impression. Music plays inside from different countries so it felt like stepping into another world. 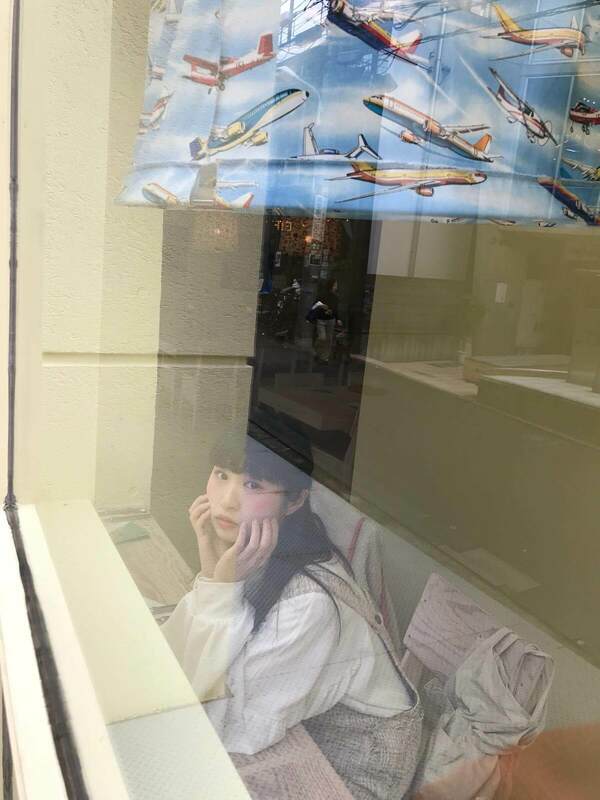 The cafe also has window seats so you can see outside. I wanted to chill and enjoy my breakfast while looking at the scenery outdoors so I sat at one of the window seats. There’s also wide table seats inside. 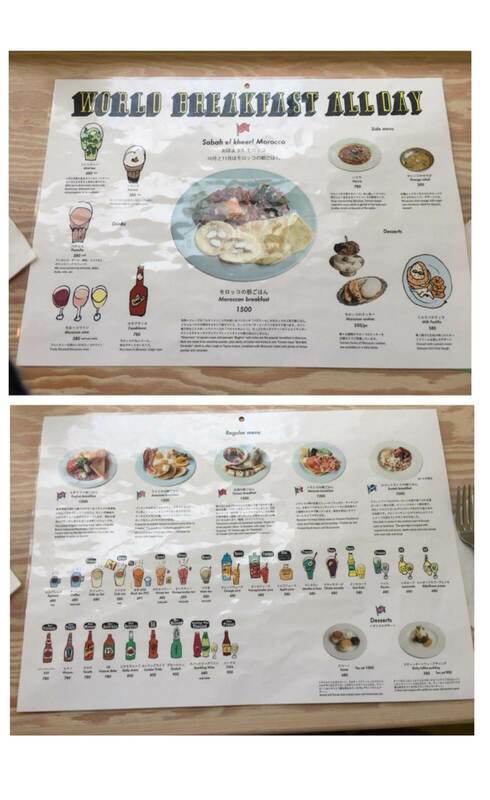 This is the menu. They also serve a range of limited edition items that change every two months. There’s so much food to choose from! 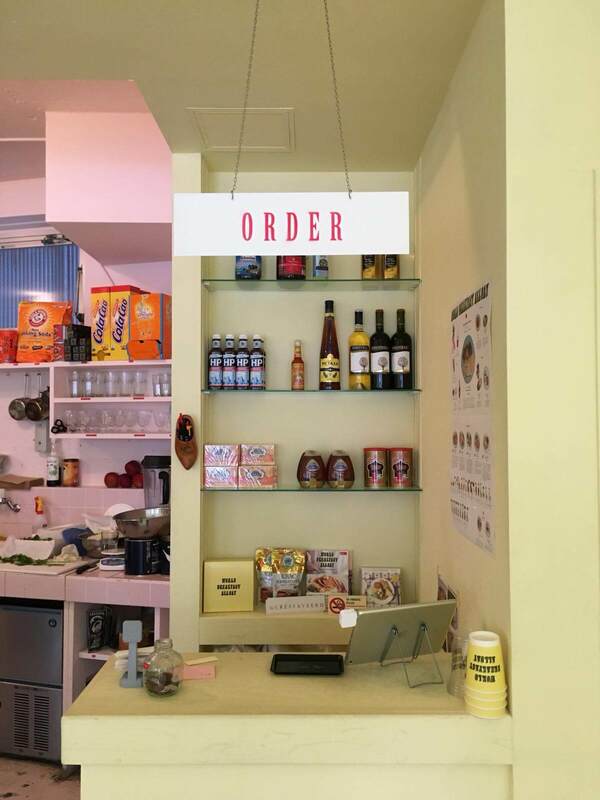 Once you’ve decided on what you want you can order at the counter. The counter is super cute and there’s also an open kitchen in the back where you can see food being made. 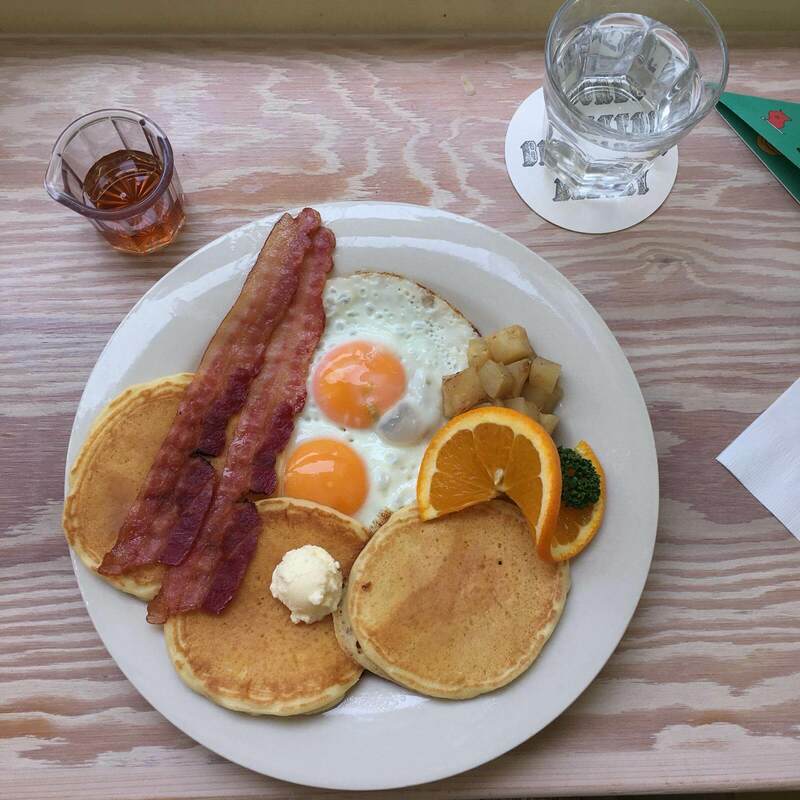 I ordered the American breakfast which came with pancakes, bacon, sunny side up eggs and potatoes. It also comes with honey to drizzle over your pancakes. The food was so delicious it made me feel happy in the morning. 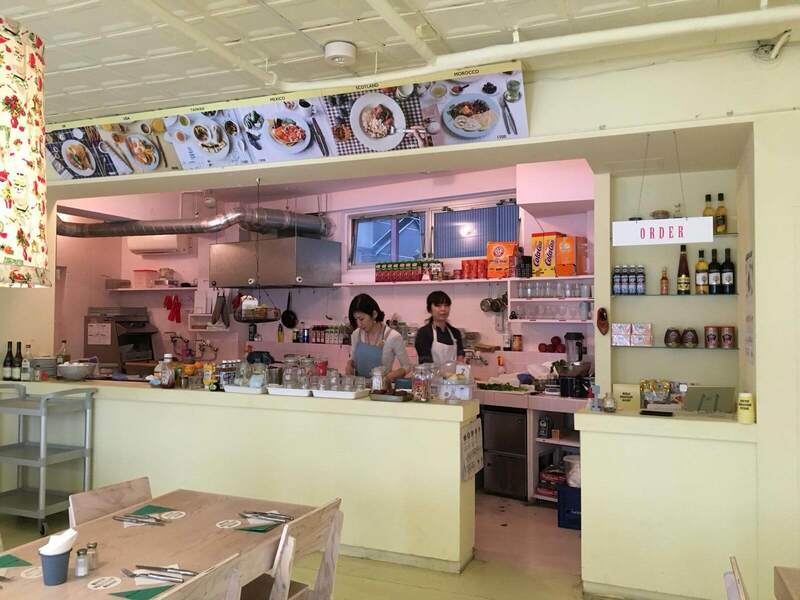 World Breakfast Allday is a place that lets you feel like you’re somewhere outside Japan. 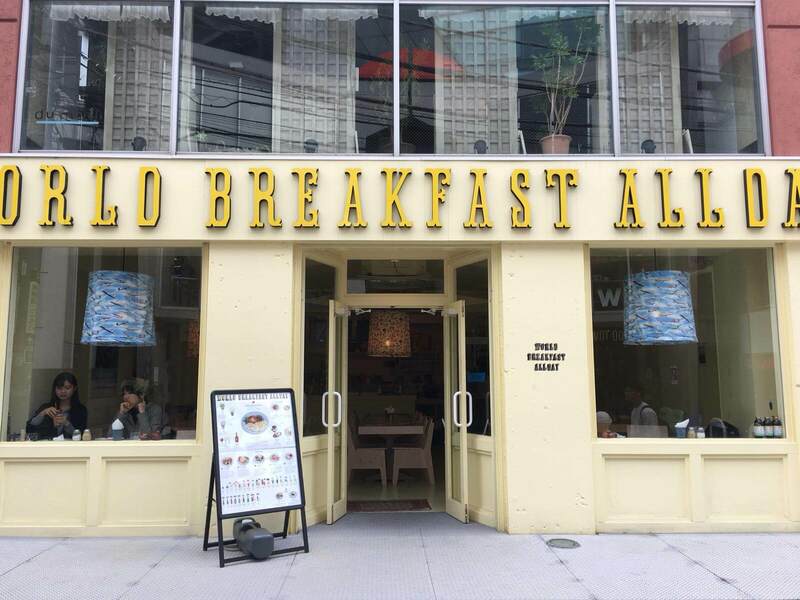 If you’re in Harajuku in the morning or doing a bit of shopping then be sure to give it a visit.